we are true believers that preventative care and education are the keys to optimal dental health. We strive to provide “dental health care” vs. “disease care”. We offer a new definition of what dental treatment is - and what it can truly be. Our practice is designed for your comfort and relaxation, with treatments custom-designed to renew the health and appearance of your smile. 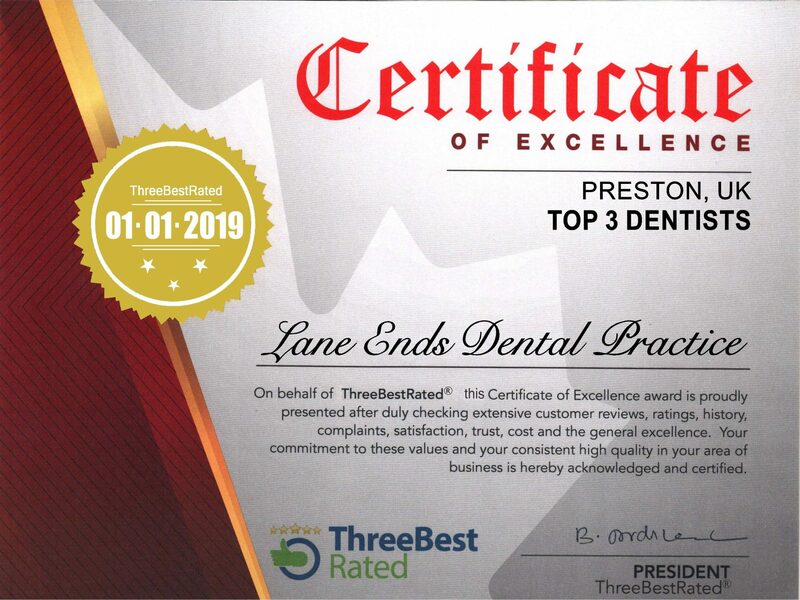 Thank you for choosing The Dental Team at Lane Ends Dental Practice. 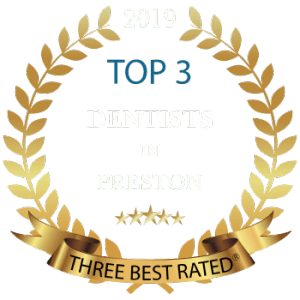 We are Committed to the success of your dental treatment.We will provide you with a treatment plan estimating your cost for dental care that you may need. Please understand that payment of your bill is part of the treatment and dental care. We require payment prior to or at the time of service to allow us to continue to serve and care for you. You are very important to us at Lane Ends Dental Practice. We Value your time and we hope you value ours. If you must cancel or reschedule your appointment, please provide us with at least 48 hours’ notice. This way we have the opportunity to provide care for other clients in that time slot. Unfortunately, last minute cancellations or not attending your appointment may incur a cancellation free.